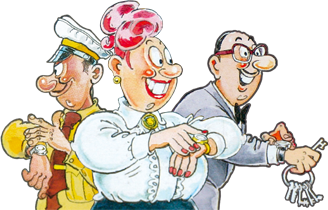 The local department store is thriving with shopper’s trying to pick up the best Christmas bargains in the lead up to the big day! The store is gleaming with Christmas decorations that are hanging from the ceiling, Christmas tree and employee’s costumes – but what has caught the eyes of the busy shopper’s? Is it that must-have bargain that will put a smile of their child’s face? 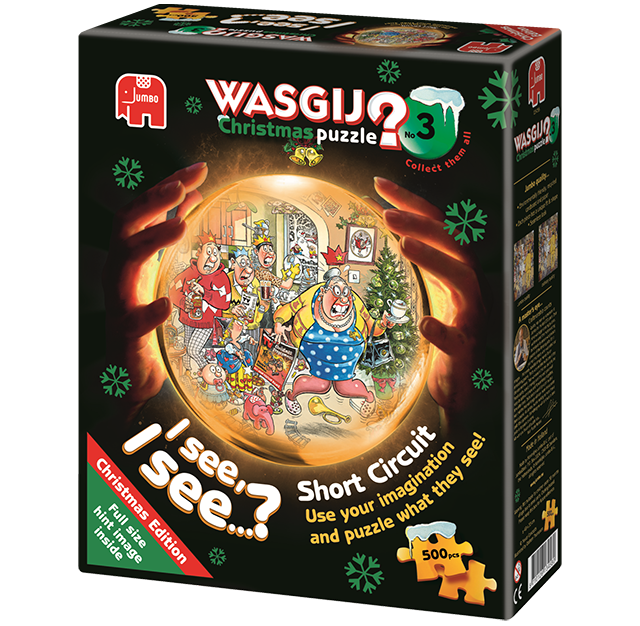 That is the image of the ‘solution’ jigsaw puzzle you have to piece together! 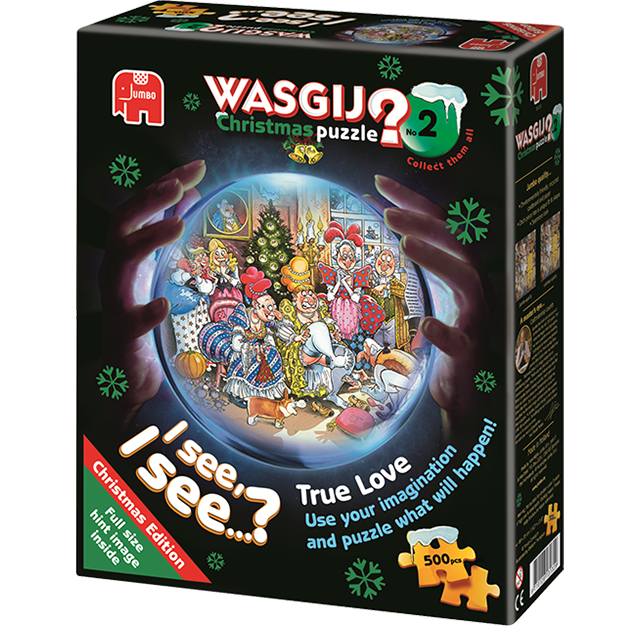 Remember – this is a 2 x 1000 piece Wasgij set where you can piece together the image shown above AND the ‘solution’ image. 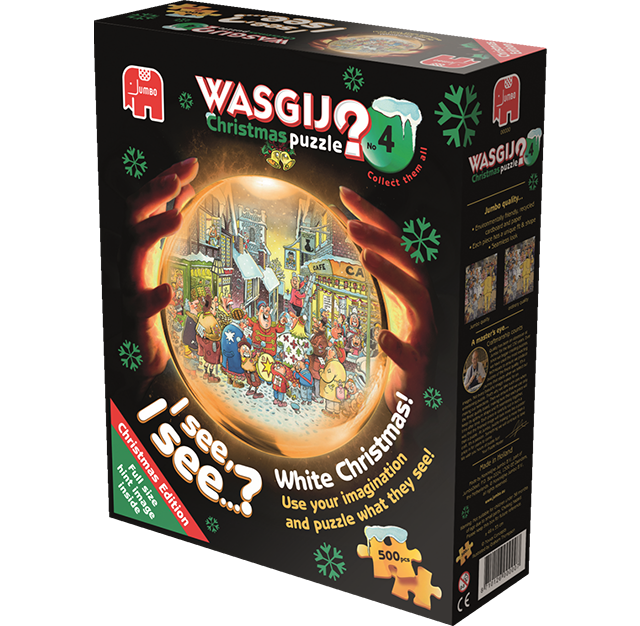 Discover the Wasgij Christmas collection!